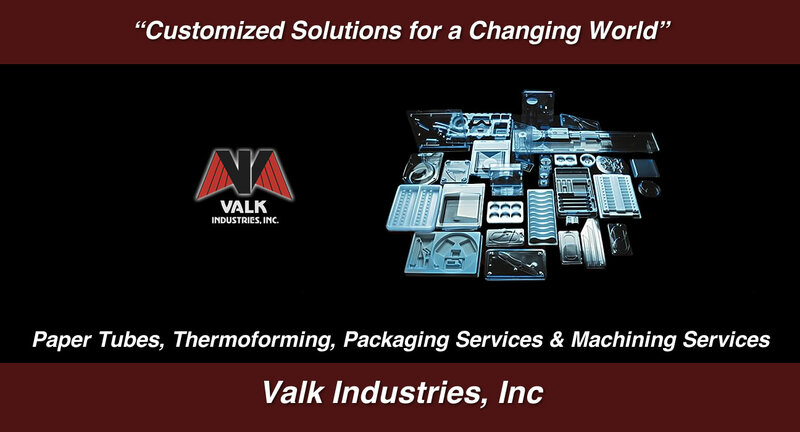 "Customized Solutions for a Changing World"
Valk Industries, Inc. is a long standing family owned corporation focused upon Quality, Service and Reliability. You can depend on Valk Industries like family... a family dedicated to providing Quality, Service and Reliability to our customers. Valk - Committed to Quality, Service, and Reliability. Why Choose Clamshell Packaging from Valk Industries?